It appears that the popular augmented-reality game has also augmented Apple's revenue for the month. Pokémon Go was released in early July. 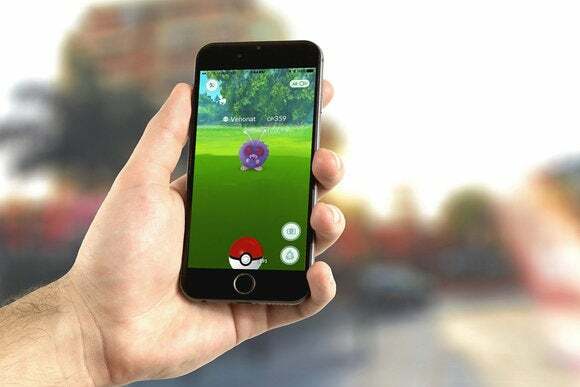 Apple doesn’t release download numbers, but third-party analysts estimate that downloads of Pokémon Go are in the tens—and possible hundreds—of millions worldwide for both iOS and Android. Thought the app is free, in-app purchases are available. Since Apple collects 30 percent from each purchase, that money quickly adds up. One analyst told Fortune that it’s possible that Apple could earn as much as $3 billion within the next year or two. 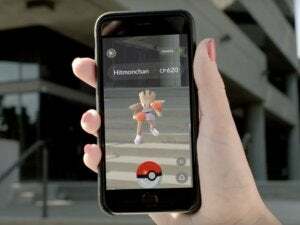 Though Cook doesn’t specifically say that Pokémon Go is the reason for the App Store’s record-breaking month, it’s easy to connect the dots. 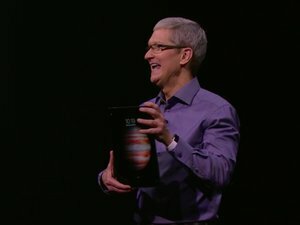 Why this matters: During Apple’s Q3 2016 financial results announcement last week, Cook pointed out the growth in Apple’s Services division, which includes the App Store. Apple’s Services business brought in nearly $6 billion for the quarter. If there is a significant bump in that number for Q4 2016, it’s reasonable to conclude it was from Pokémon Go. The iOS App Store made its debut just over eight years ago, on July 10, 2008. With over $50 billion “earned,” that’s a healthy $6-plus billon per year. The App Store is a vital revenue stream for Apple.